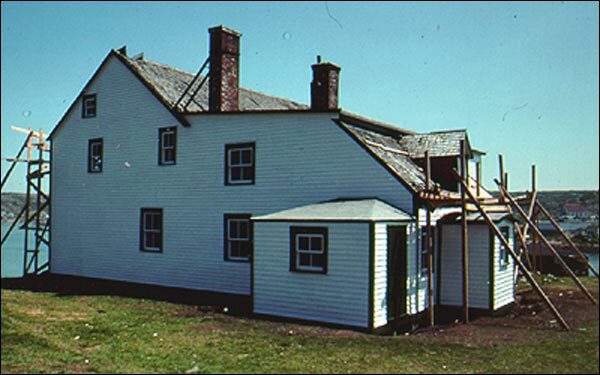 About Bleak House, a Registered Heritage Structure that was built around 1816 for a local merchant named John Slade. 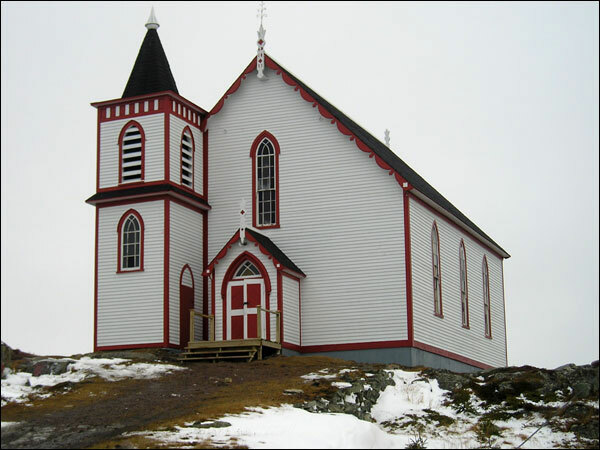 About Fogo United Church, a Registered Heritage Structure built in the 1800s. Most of the church burned in 1875 however it was rebuilt within two years.